Annoying by Pixel 2 and Pixel 2 XL overheating issues? Several users reported Pixel 2 XL keeps overheating issue when playing games long time or while charging device. Here’s guide to fix Google Pixel 2 overheating issues. Also recently updated AR Stickers in Pixel 2 and Pixel 2 XL is warm your device when use these AR stickers and also quickly drain battery. Another reason behind overheating problem on Pixel 2 and Pixel 2 XL is more apps running in the background and warm your device. Keep away your device from excessive heat and don’t use any apps or intensive resources that overheat your Google Pixel 2 XL phone. You can also check any app related problem to enable safe mode in Pixel 2 and Pixel 2 XL devices. Let see some handy tips to fix Google Pixel 2 overheating issues. Check out below given possible solutions to fix overheating problem on Pixel 2 XL and Google Pixel 2 devices. Press & hold the power button in your Pixel 2 device. Tap on Restart to reboot your Pixel devices. 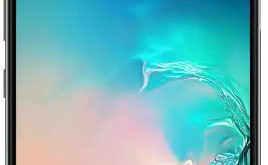 Now play games or watching video continuous long time and check phone warm or not. Always use original charger to charge your Pixel 2 and Pixel 2 XL device. Avoid your Google Pixel devices with faulty charger or cables. Don’t use defective battery in your device. Remove Pixel 2 and Pixel 2 XL case or cover that warm your device while charging. 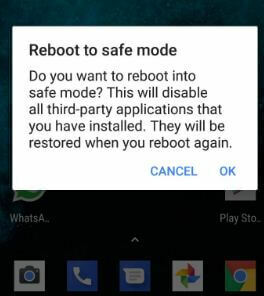 You’ll see this message on screen: Reboot to safe mode? Now your Pixel 2 device is restarting. You’ll see safe mode icon at the bottom left of your screen. Now all third party apps disabled in your device. Now check your Pixel 2 device working normally or not. If you can’t found any problem in safe mode, it means any third party downloaded apps occurs this issue in your device. 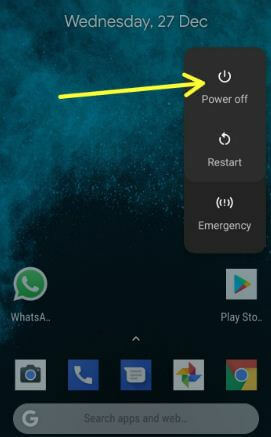 Just restart your device to exit safe mode and remove one by one app from your device and check fix overheating issues on Pixel 2 & Pixel 2 XL device. Step 2: Press & hold the volume down button and the power button at the same time until the phone vibrate. 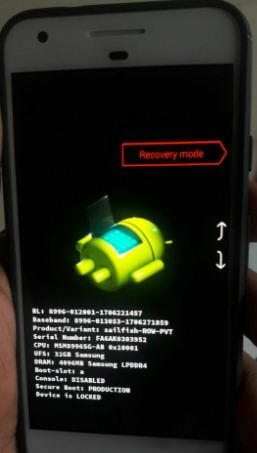 You can view Android system recovery screen on your device. 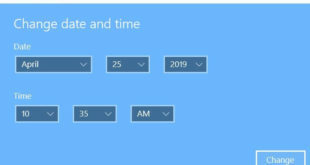 By default start button show on your device. 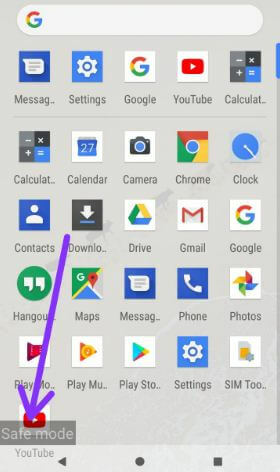 You can see the screen of android robot exclamation mark with red triangle icon on your Pixel 2 phone. Step 5: Press & hold power button and volume up buttons same time to scroll to wipe cache partition, press the power button to select it. This message view on your Google Pixel 2 & Pixel 2 XL screen: Wipe all user data? Step 6: To confirm, press volume down button to scroll to Yes and press the power button to select it. It may take 4-5 minutes to process. Step 7: Press the volume down buttons to scroll to reboot system now, press the power button to select it. Now check your Pixel 2 warm again and again issue is solved or not. I hope above given one of these methods fix Google Pixel 2 overheating issues. Do you have any tips want to share with us for fix Pixel 2 XL keeps overheating issues? Let us know in below comment section. Don’t forget to check out our other Google Pixel and Pixel 2 XL tips and tricks.